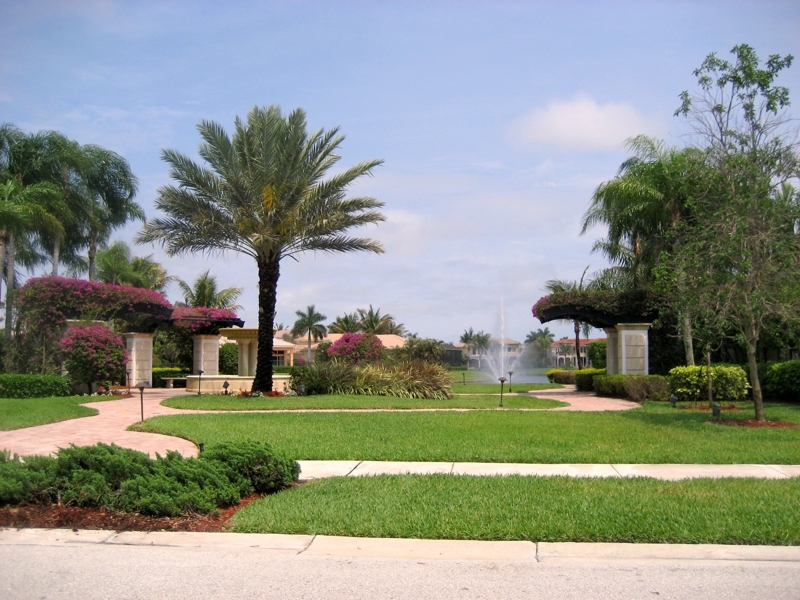 Mizner's Preserve, a luxury gated community located in Delray Beach is one of our finest gated communities. Located on Jog Road, this community has approximately 220 single family homes that were built from 1999 to 2003. And, Mizners Preserve is a pet-friendly community! And I like that! There are currently 15 resales in Mizners Preserve. Prices range from $ 623,900 to $ 999,000. These single family homes offer 3, 4,5 and 6 bedrooms ranging in size from approximately 2800 to over 5000 square feet. Mizner's Preserve has one of the most beautiful entrances lined with palms leading up to the community. This is a guard gated community. There is a beautiful clubhouse with pool and spa, fitness center, tennis and play area. All of the facilities are enjoyed by the residents of the community. 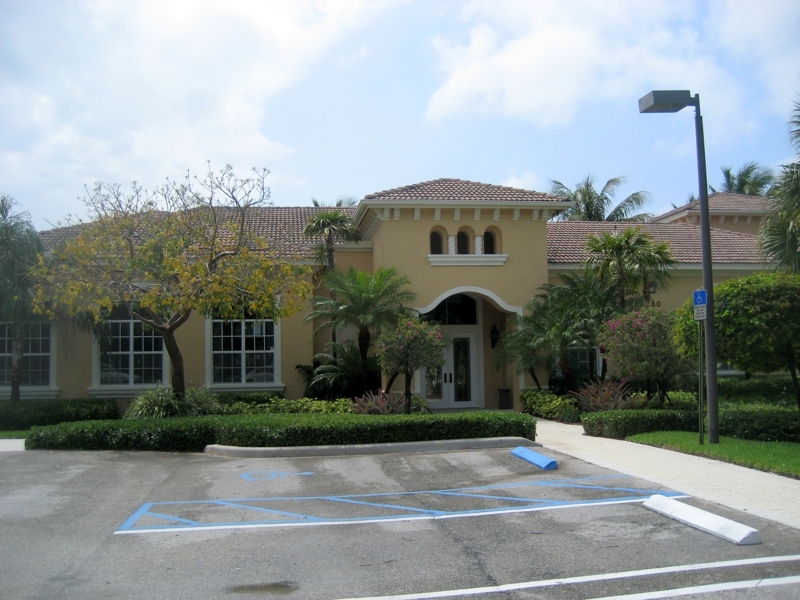 Although located in Delray Beach, Mizner's Preserve is zoned for Boca Raton middle and high schools. Children attend Orchard View Elementary, Omni Middle School and Spanish River High School. Mizners Preserve is centrally located to schools, shopping, Town Center Mall, beaches, restaurants, Delray Medical Center, houses of worship and all main arteries for travel. It is across the street from the Morikami, truly a special treat if you haven't been there. For more information on buying or selling a home in Mizners Preserve or to find out more about Boca Raton real estate, please contact me. 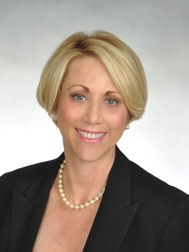 I am a Boca Raton real estate agent. I can be reached at Elyse@ElyseBerman.com or at 561-716-7824.